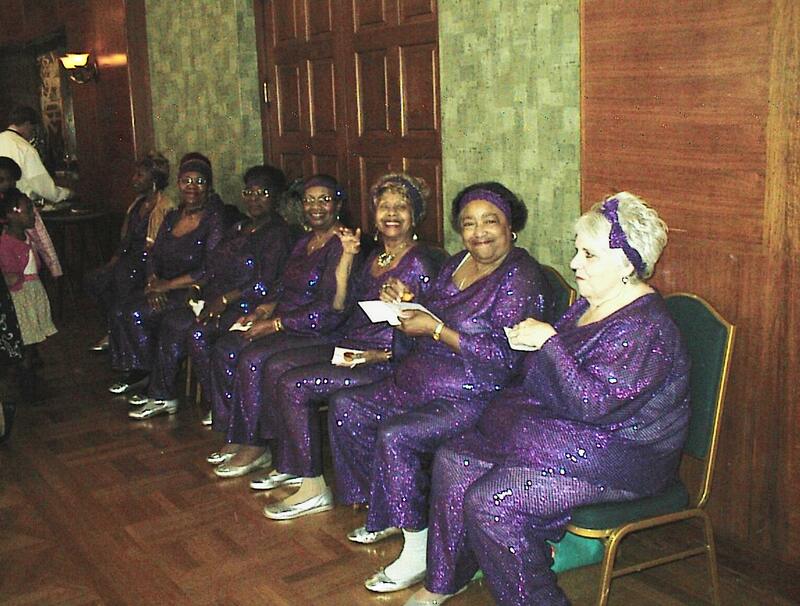 These women in purple are getting ready to put on a show for their Congressman, Gwen Moore. These women in purple are getting ready to put on a show for their Congressman, Gwen Moore. Photo taken May 5th, 2013 by Michael Horne.